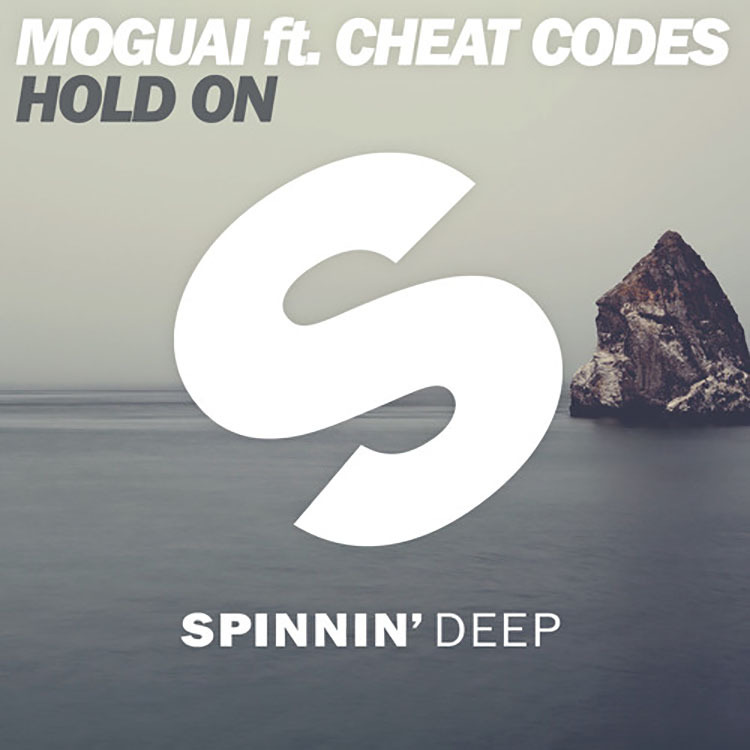 The latest offering from industry trailblazer Moguai and the LA based trio Cheat Codes is a deep house feel track titled “Hold On”. The smooth and soulful vocals rise and fall with the consistent melody that is neither soft nor loud and in your face. It keeps pace with the vocals and engages the listener as a track you can relax and turn down to, or one you can slowly dance to around an intimate setting. This deeper track combines a bright melody with vocals that reach out and grab you. They aren’t demanding and off-putting, but rather touch the listener and send messages far below anything superficial. You can listen to this soulful track from Moguai and Cheat Codes below as well as on Spotify! Let us know what you think in the comments below!